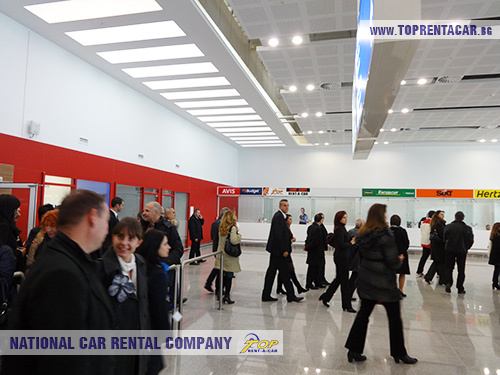 New Terminal 2 at Burgas Airport: officially opened! 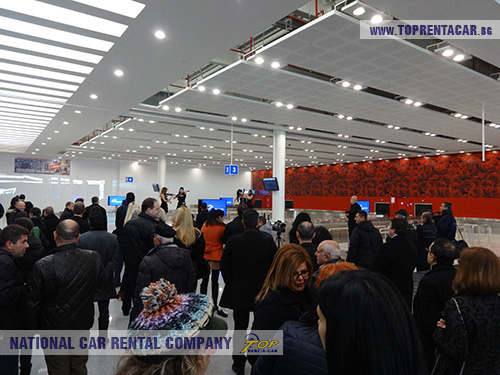 Finally, the brand new terminal 2 at Burgas Airport is open for passengers. All flights soon will be redirected from T2 to the new T2. It can service 2500 peope per hour, which was announced by the Transport Ministry. On the area of ​​21000 square meters operate 31 check-in counters, which can process documents of 1250 arriving and departing passengers equally, or 2500 all together. The number of passengers that could be serviced per year is 2.7 millions. Designed by UK-based architects Halcrow Group, Pascall+Watson in partnership with SavantElbul of Bulgaria, Burgas terminal is said to integrate characteristic elements of Bulgarian nature – such as the rose, a national symbol – and architecture. Investment in design and construction of the terminal by the concessionaire “Fraport” is worth 80 million BGN (about 40 million EUR). The building meets the requirements related to the requirement for Schengen zone and it has modern line management systems of passengers and baggage, along with integrated systems for electronic measurement and control processes. All processes in the new terminal are automated. The new facility has large areas for arriving and departing passengers, state-of-the-art baggage and passenger handling systems, attractive shopping areas, extended to an area of about 2000 square meters. According to Deputy Minister Todorov this is the biggest investment made at Burgas Airport in the recent decades. He added that this is an excellent example of successful public-private partnership, which makes Burgas a modern city with a modern airport and this will help the development of the tourism and the economy in the region and in Bulgaria in general. 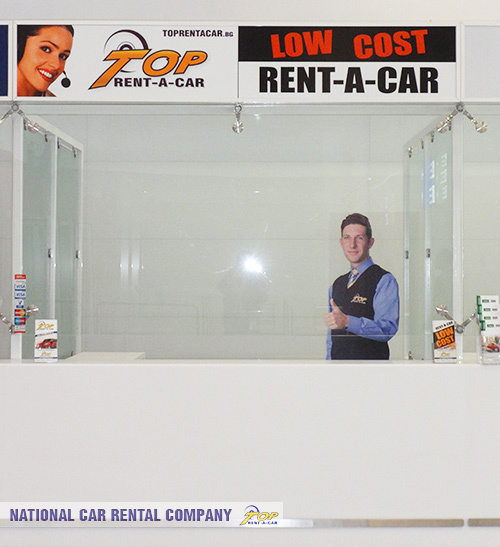 Top Rent A car has an office in Arrivals hall, along with shops, cafes and exchange desks. The office is opened year round. We service Burgas Airport with in-terminal desk since 2009 for your convenience. We’ll be waiting for you in Burgas! See more info about all our locations.